In the show's eleventh season, the Winchesters found themselves battling an apocalyptic force: the Darkness. 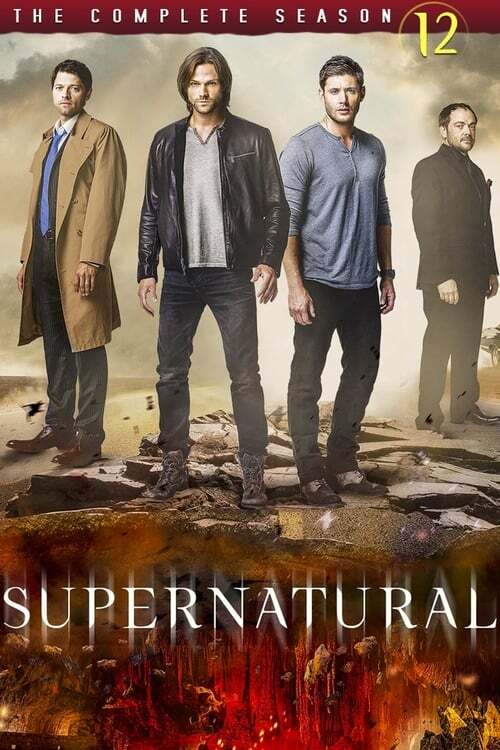 Now, rallying help from their allies - both human and supernatural - Sam and Dean are about to go toe-to-toe with the most destructive enemy they've ever seen. The question is, will they win? And at what price?